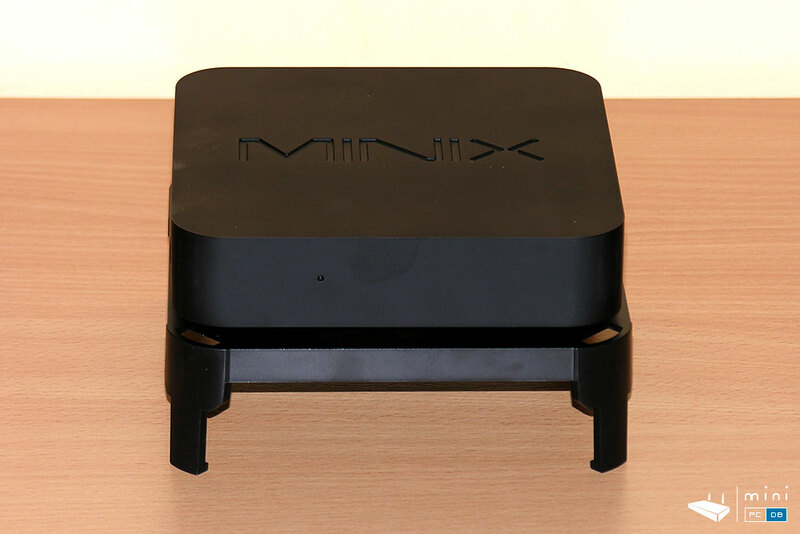 Update : the Minix Neo N42C-4 review is now published. 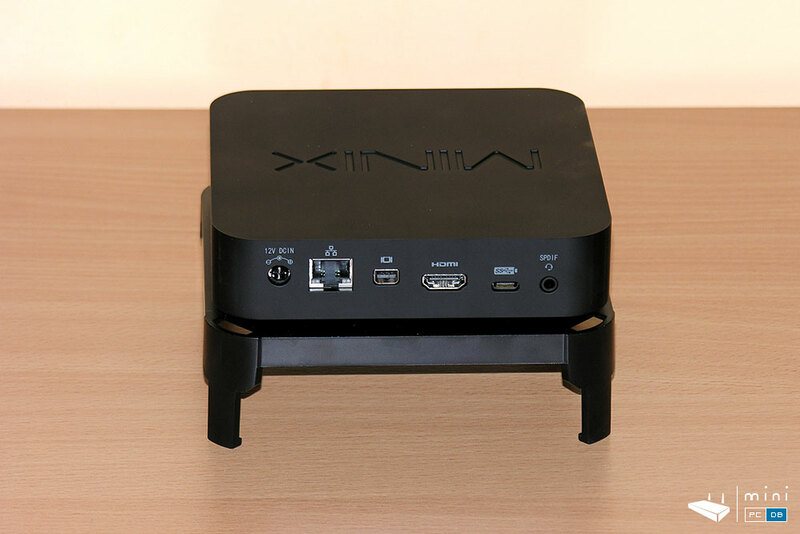 There's a lot of interest here on MiniPcDB for the Neo N42C-4 article, which means that NEO N42C-4 might become even more popular than the previous Minix Wintel Mini PC's : Z83-4 and Z83-4 Pro. 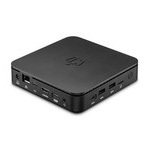 Although Minix might have been known for their Android Mini PC's (we reviewed several here), their sales (and popularity) greatly improved when they launched the Intel-based Windows 10 devices. 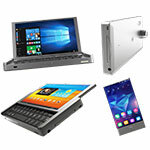 Z83-4 and Z83-4 Pro are as we speak both in the top 5 in the Mini PC category on Amazon.com, with Z83-4 Pro replacing recently Z83-4 as the number one! 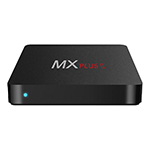 Based on the record sales and the feedback they received from the reviews on Amazon and their own channels, Minix (or how I like to call them "the Apple of Mini PC's), concentrated their efforts into launching a device that addresses what clients asked for the most: expandability. 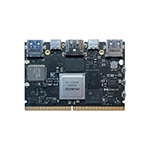 So NEO N42C-4 comes with the same "Pro" features as the Z83-4 Pro model (security features, selected components for 24/7 use, Windows 10 Pro), but now the RAM can be expanded to 16GB (yes, not 8 as the specs say, we'll get to that in the review), has an internal SATA M.2 slot and an USB Type-C connector that can be used to enable a third monitor. 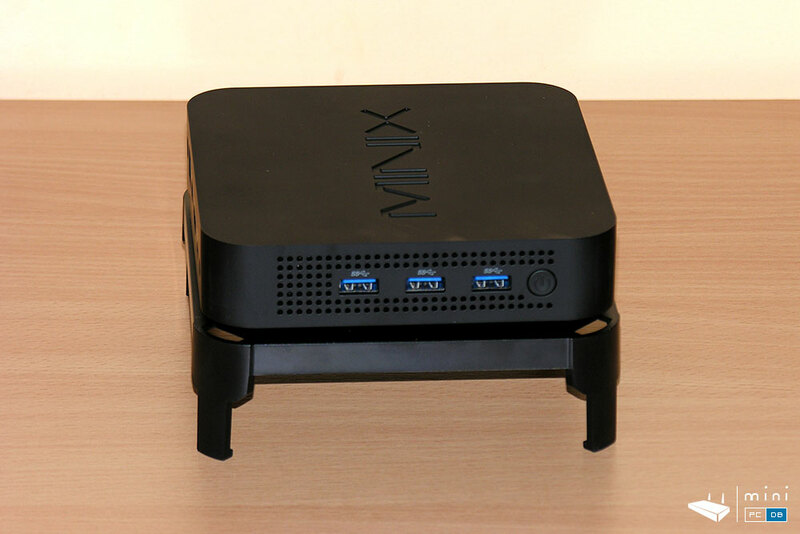 The only aspect that worried a few Minix fans was the presence of a tiny fan, a change from the previous models (all fanless). But, as we'll see in the review, the fan is quiet enough to ignore. 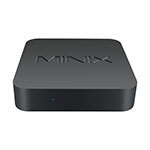 Minix N42C-4 can be purchased from GearBest . 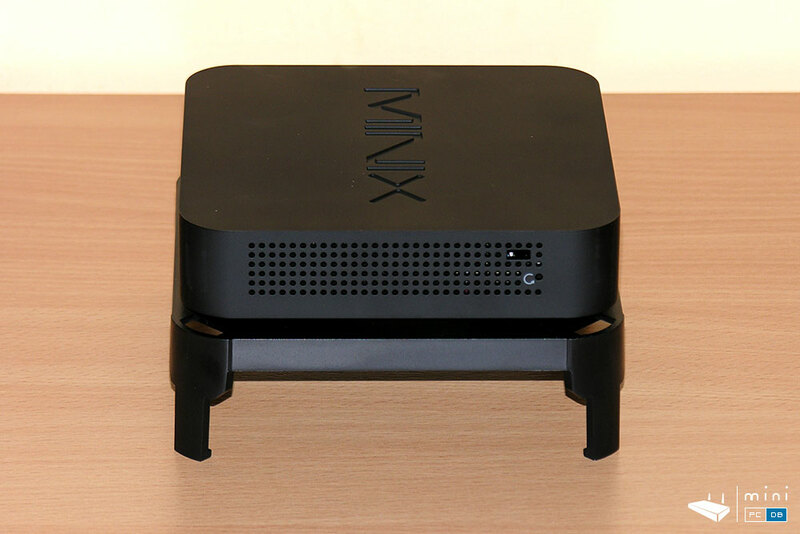 If you saw one the unboxing of one of the previous Minix Wintel models, you already know that Minix uses a blue box for this product line. 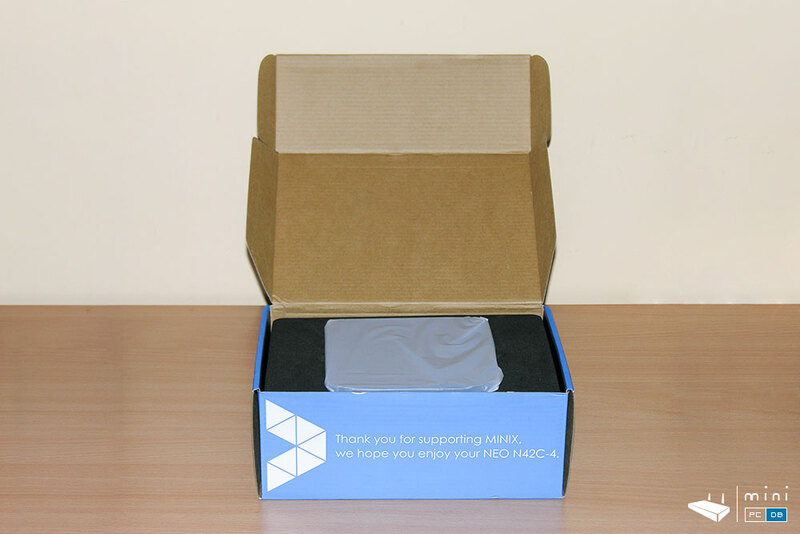 N42C-4 arrives in a similar, albeit larger and heavier box. Inside the box we get to see the device, nicely padded. 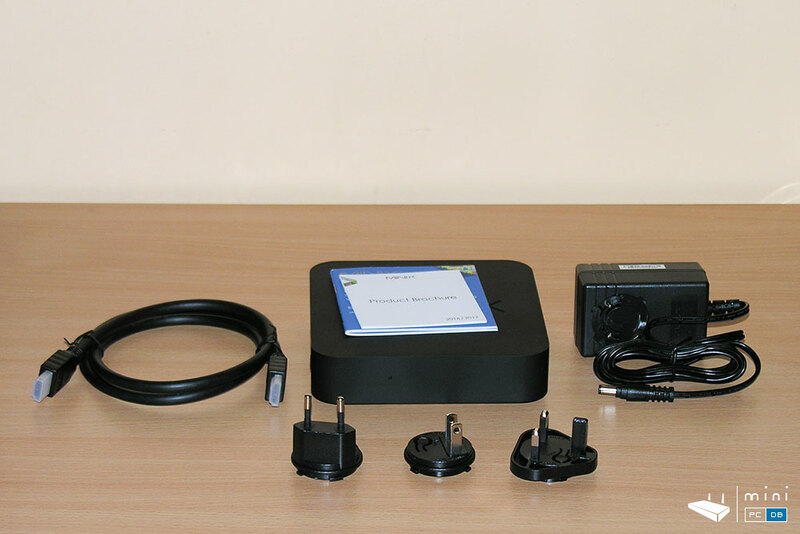 Inside the box we find pretty much the same accessories as we had for the NEO Z83-4 Pro model : the VESA mount (with it's 6 screws, 2 of them being spares), 12V/3A power supply and power cord and a HDMI cable. 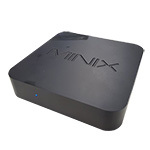 There's also the usual MINIX product brochure and MINIX setup guide. 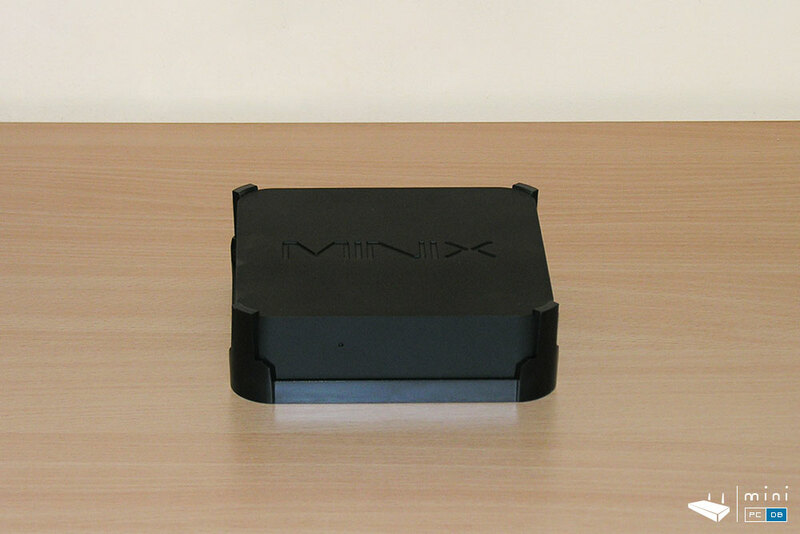 Minix designed their devices with a sense of elegance and simplicity, and N42C-4 is abiding to the same principles. 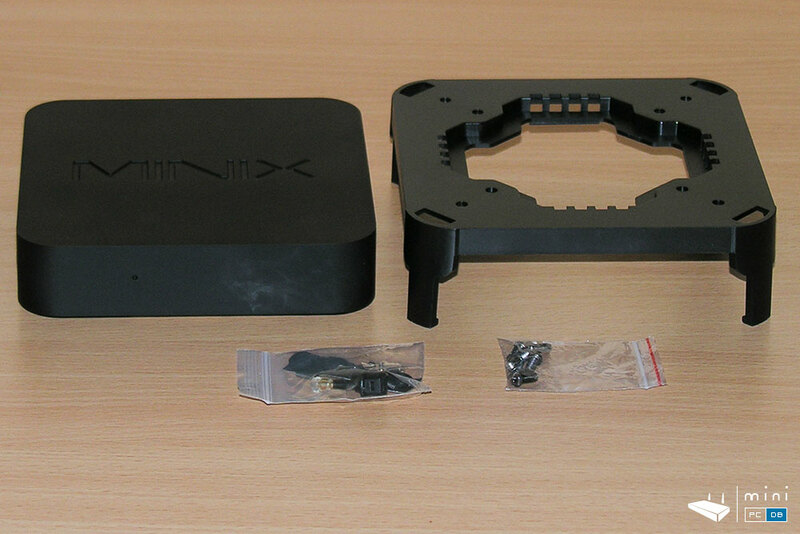 The materials they used are high-quality (as expected from Minix), the design has the same elegant curves and the embossed Minix logo on top. There's a LED power indicator on front (and nothing else). 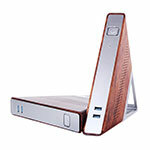 The sides were redesigned, with the power button being on the left, next to 3 USB 3.0 ports. The right side has now just the reset button and the Kensigton lock. One easy to notice thing is that there are no more external antennas - Minix placed two internal antennas instead of the external one Z83-4 Pro has. But we continue to have a variety of ports on the back: power adapter, Gigabit Ethernet, Mini DP, HDMI 1.4, USB Type-C and the headphone / SPDIF audio combo. The bottom has a Genuine Windows logo, which you don't see everyday on this type of the device. 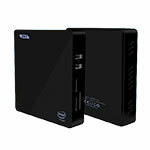 Finally there's a valid reason to open up a mini PC : NEO N42C-4 is upgradeable, which means that you'll want at some point to open the bottom of the case and remove the four rubber pads and loosen the corresponding screws. 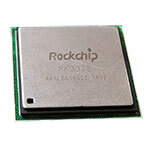 While Minix could have found an easier (maybe tool-free?) way to access the RAM and M.2 slot, I guess users don't need to do that often (if at all), so this way works, too. I'll be playing with the device for a few days, including some testing it's use for things beyond browsing and online video. If you want me to test something specific, or have any questions, leave a message here or on Twitter. 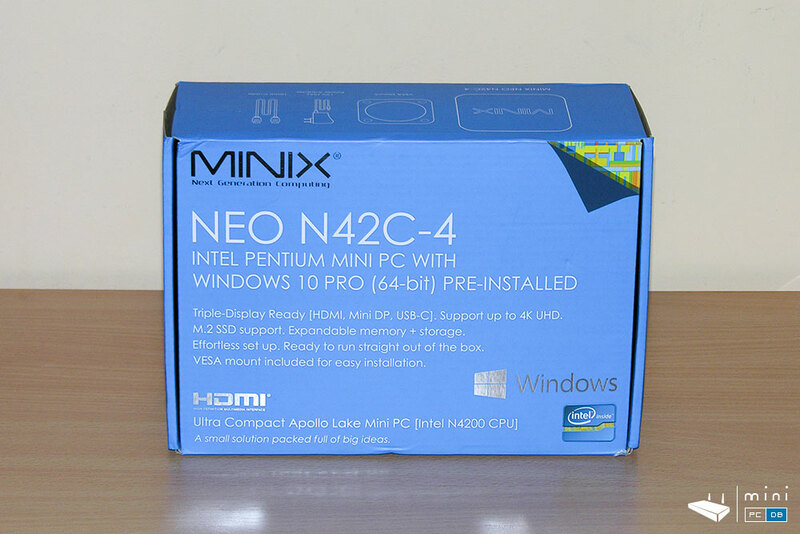 But Minix Neo NEO N42C-4 is also available at GearBest for $299.99. 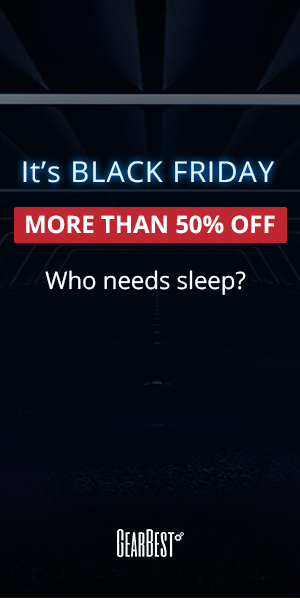 You can use the coupon code GBCNA to drop the price with 14% (a $42 discount , basically getting the overall price closer to a very tempting $260). 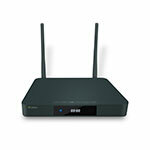 Also try the coupon GBCPNW, specifically created for this product.